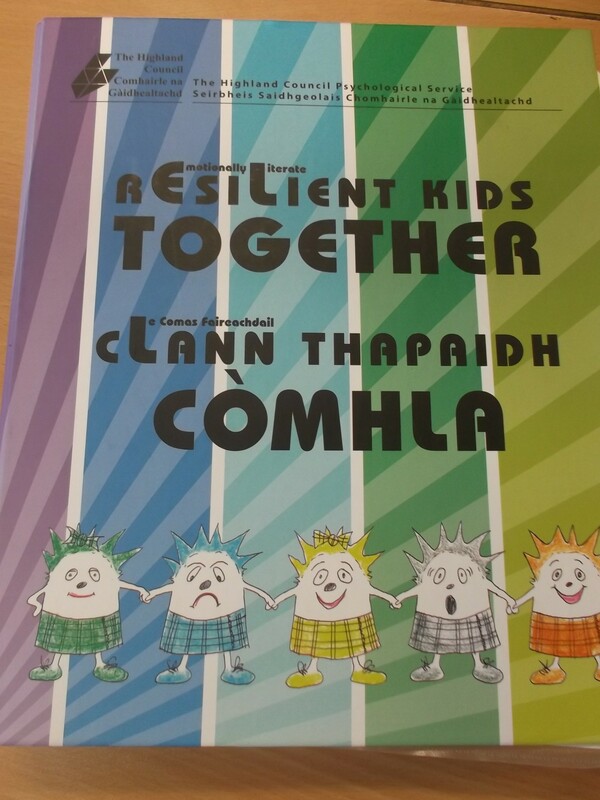 This afternoon we started work on our Resilient Kids Together. This is programme designed to help children manage their feelings and build friendships through story telling, drama and games. Today we were talking about our group rules, recognising emotions and also stomach breathing as an aid to relaxation. Next time we will meet our characters Hamish and Heather Haggis! This entry was posted in Uncategorized on April 27, 2015 by lochardilp3blog.